Partner with one of the Yampa Valley’s oldest events! 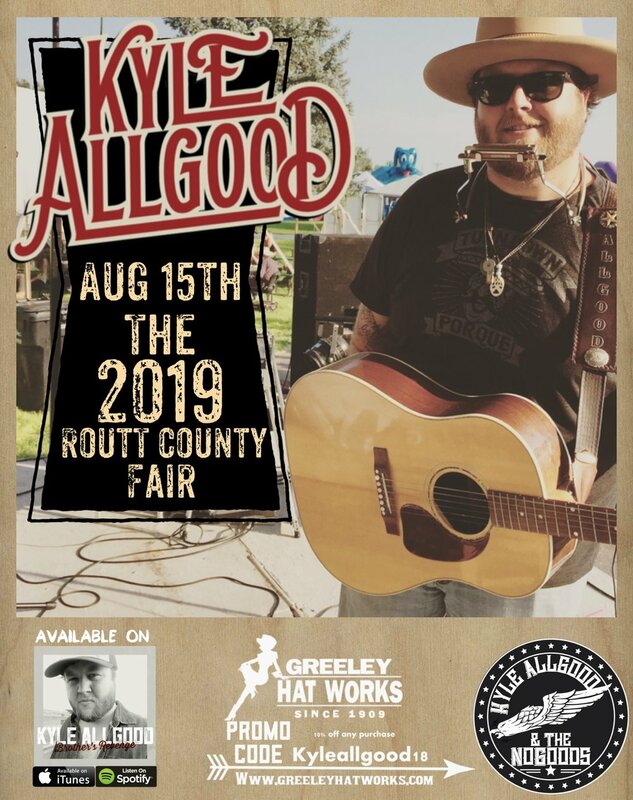 The 2019 Routt County Fair will be held August 15-18 on the same tract of land where it began in 1914. 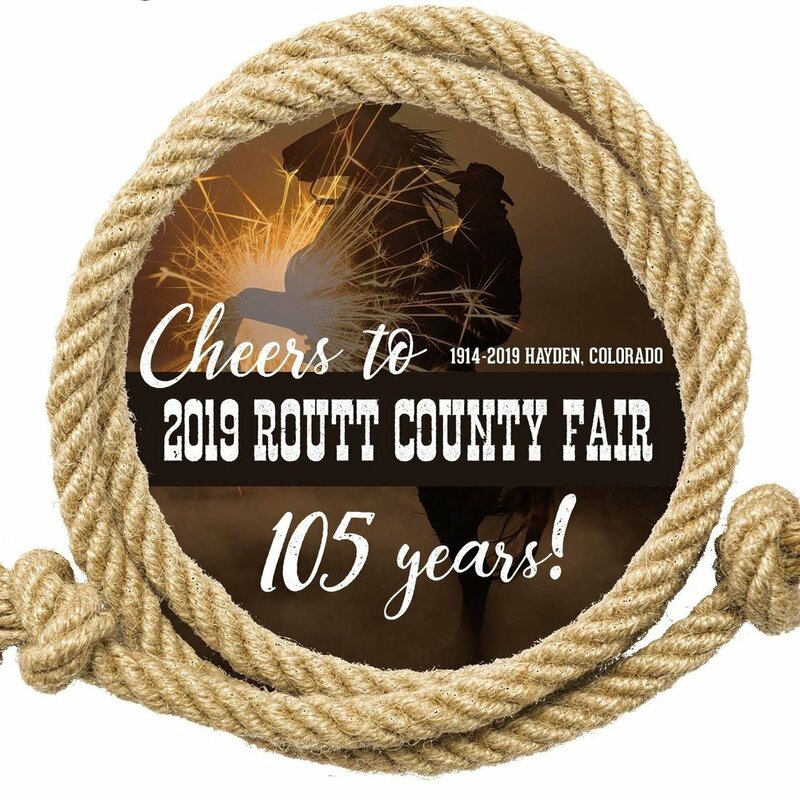 It's officially official....Out of 62 applications state-wide...Routt County Fairgrounds' application is ranked #1 and receives $350,000 GOCO grant for fairgrounds improvements! Details coming soon! 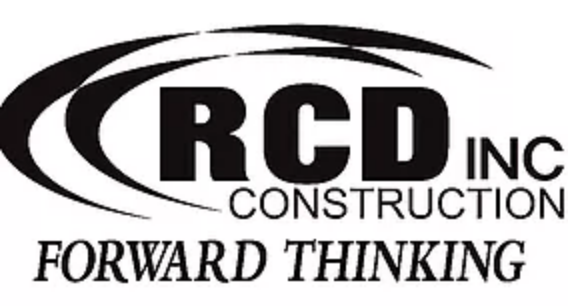 Babson Carpenter Career and Technical Education Center students from across the County along with Soroco FFA students will have significant roles in improvement projects! 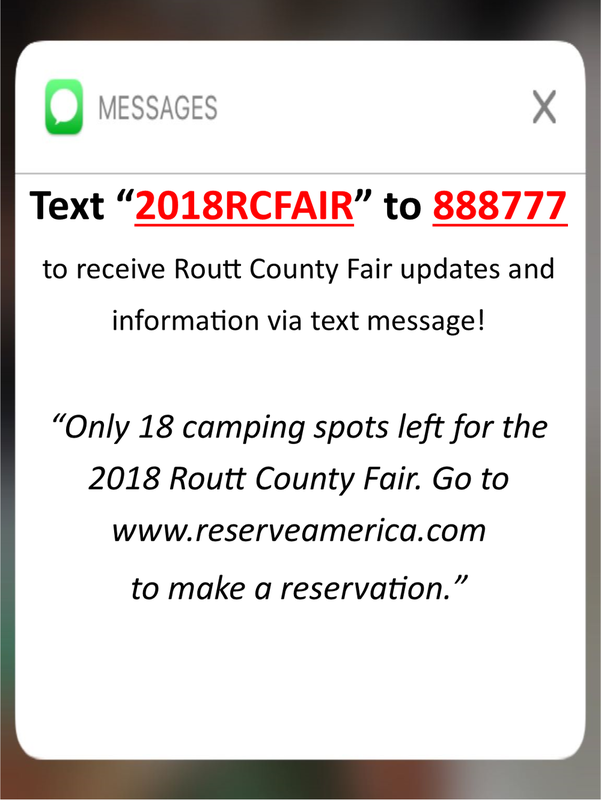 "Routt County Fairground Improvements, $350,000 grant to Routt County The county fairgrounds in Hayden will get a $350,000 boost from GOCO to enhance ADA-accessibility, improve pedestrian traffic patterns, build a pedestrian bridge, add a sand volleyball court, and add nine full-service RV campsites. The fairgrounds are an important regional asset, serving 33,000 people each year."